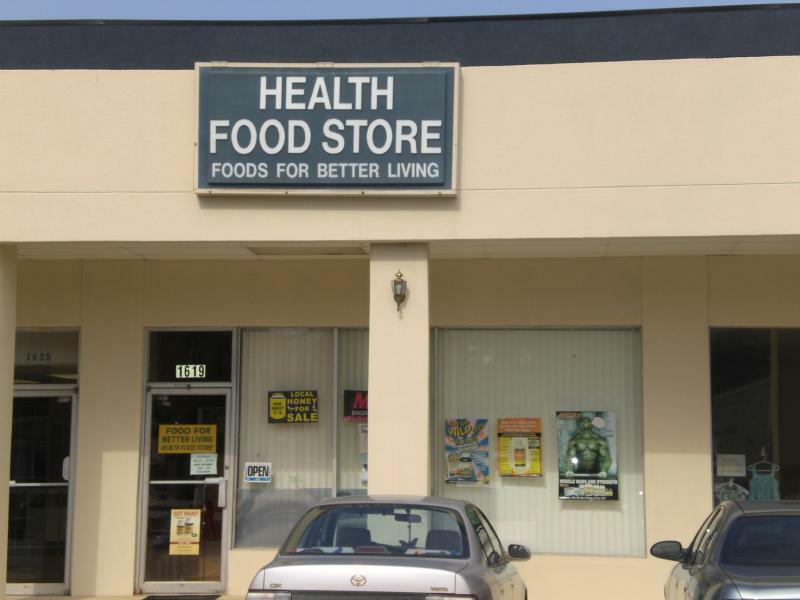 Foods for Better Living has been a part of the Aiken community for more than 25 years, and we love what we do. We specialize in personal service and extensive knowledge of our products. 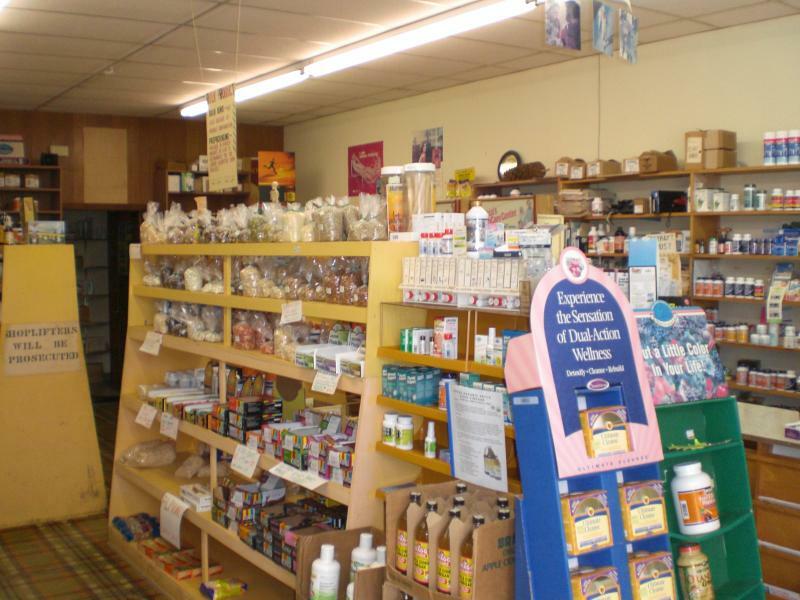 Come in today and let us assist you with all your natural food needs. Our goal is to have every person leave our store feeling better than they did when they came in. Located conveniently close to Downtown Aiken at 1619 Whiskey Road in the Mitchell Shopping Center. We are easy to find and provide quality natural vitamins, supplements, and beauty products. Foods for Better Living sells only the purest and highest quality natural foods, supplements & cosmetics. We stand behind the products we sell because we know they are nutritionally superior, the purest, and the healthiest available anywhere. We deal only with reputable manufacturers and suppliers whose integrity has been proven. We make it easier for you to shop because we read the labels first. We believe our customers shouldn't have to spend their valuable time reading labels searching for foods free of harmful chemical additives and artificial ingredients. So you won't find regular supermarket items in our store... they just aren't good enough for our customers. You can reach us by phone at 803-649-5500 Monday through Friday 9:30 -6:00 and on Saturday 10:00 - 4:00. We are closed Sundays.